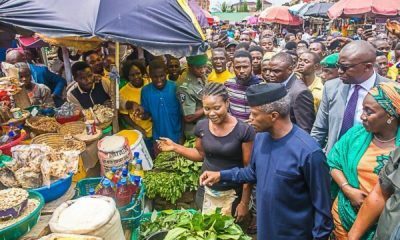 Prophet Temitope Aduroja, who predicted Goodluck Jonathan’s defeat in 2015, has released twenty-eight prophecies for the year 2019. In the prophecies sighted by Naija News, Prophet Aduroja said the Presidential election slated for February 16 will not hold, noting that it will be postponed. 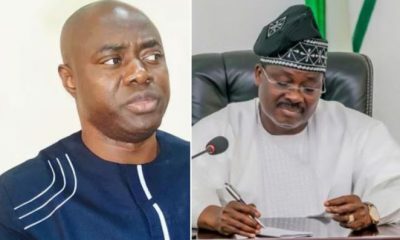 Prophet Aduroja said Governors Isiaka Ajimobi of Oyo, Ibikunle Amosun of Ogun and Rochas Okorocha of Imo State will not achieve their ambition of becoming senators, adding that the trio will be defeated in the forthcoming elections. In sports, Prophet Aduroja said Juventus will be crowned Italian champions this year and Manchester City will win the English Premier League. Prophet Aduroja said Arsenal football club will not make the Top 4 spot, noting that the Gunners will be leapfrogged by Manchester United. “Don’t take these prophecies as a joke. If by the end of year 2019 75% of these prophecies do not become a reality, you are free to call me unprintable names you like. 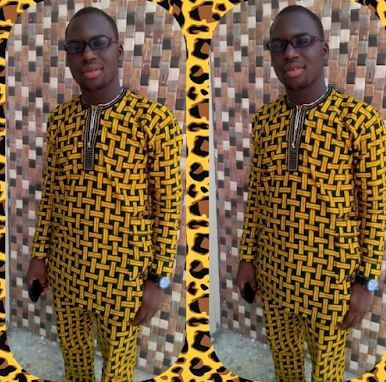 I will gladly accept it”, Prophet Aduroja said. 1) YEAR 2019 presidential election Will not hold in February as proposed by INEC. It is going to be postponed to another month. 5) Once the new president emerges, The present executive Governor of Osun State should get ready to vacate office because the Man who truly won the election will reclaim his mandate. 7) Again, Senator Bukola Saraki will be returned as the Senate president of Nigeria in year 2019. 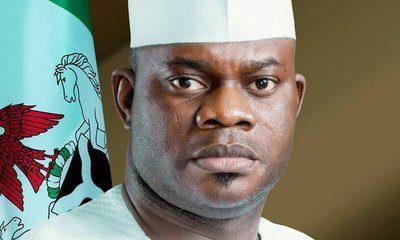 8) Governor Yaya Bello of Kogi State will be disgraced in year 2019. 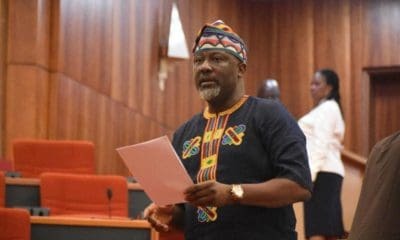 9) Despite the harassments, Threats and intimidation of Federal and State power against Dino Melaye, He will still return to the red chamber in year 2019. 11) Governor Isiaka Ajimobi of Oyo, Ibikunle Amosun of Ogun and Rochas Okorocha of Imo State will not achieve their ambition of becoming Senator. The trio will be defeated. 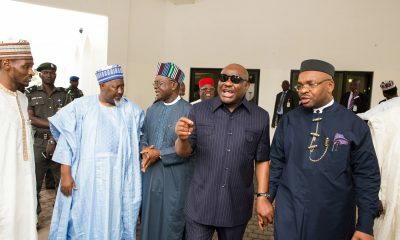 17) APC Governorship candidates should forget winning Rivers and Akwa Ibom State. The current Governor of those States will retain their seat. 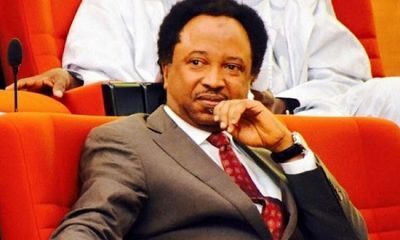 18) Senator Sheu Sani should forget about 2019. He won’t return to the red chamber. 22) If 2019 Presidential election is rig at final stage, People will know the man who truly wins the race like that of Osun State. This may lead to anarchy. 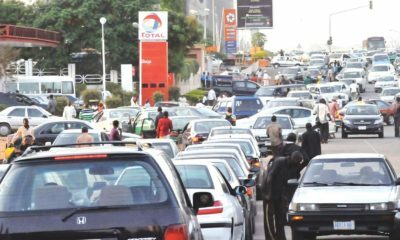 International community will call president Buhari to order. 1. Chelsea FC will not win EPL this season. 2. Arsenal will not make top four this season. As a matter of fact, Manchester United will leapfrog Arsenal on the EPL table before the end of the season. 3. I see Manchester City, Liverpool, Tottenham and one other club on the Top four. The name of the last club wasn’t revealed to me. 4. 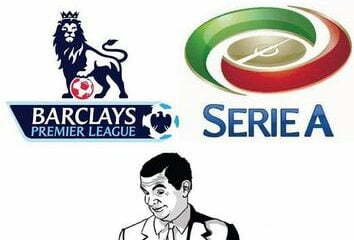 Juventus will win Italian League Seria A in year 2019. 5. No English Team will win Champions League this season. 6. Manchester City to win EPL.